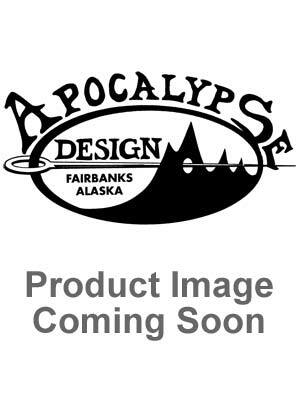 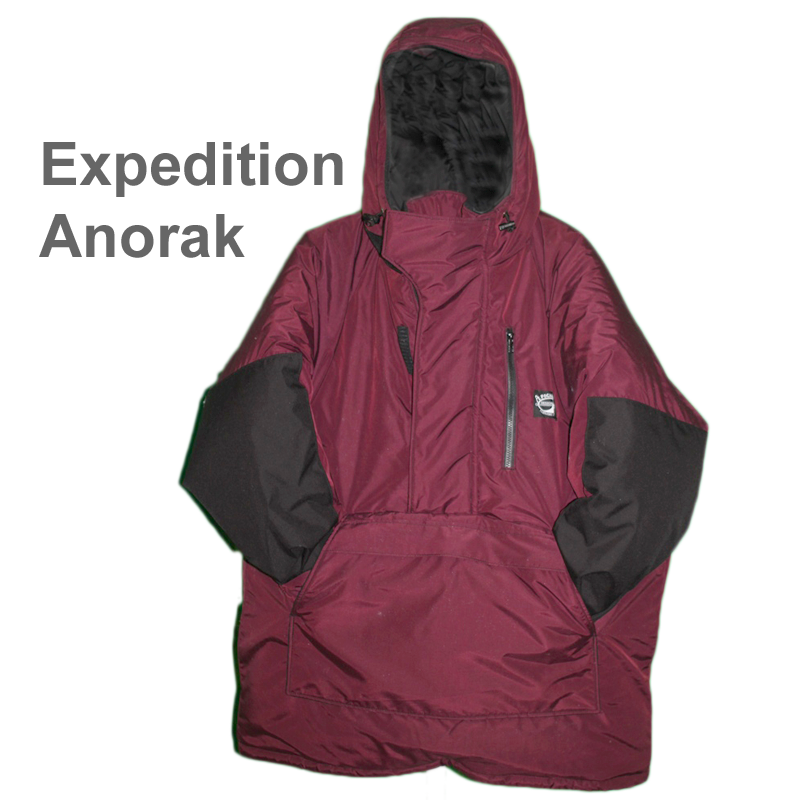 This shelled Anorak is a the perfect wind shell for a hike in the woods or across the tundra. 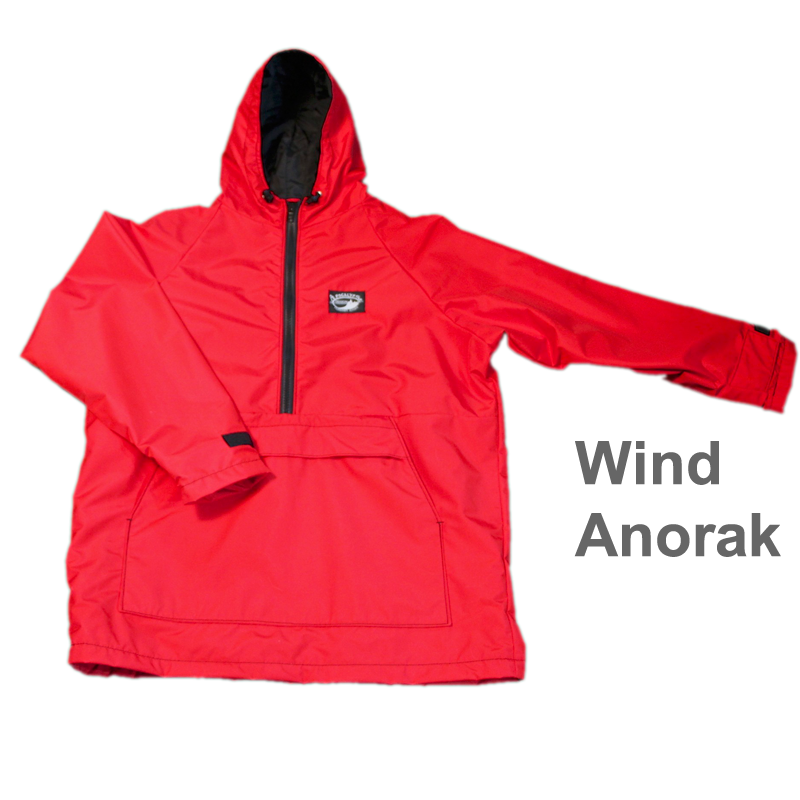 It is made with a shell of Ultrex, a breathable wind and water resistant material and lined with taffeta, the Wind Anorak has a large main pocket with a zippered kangaroo pocket. 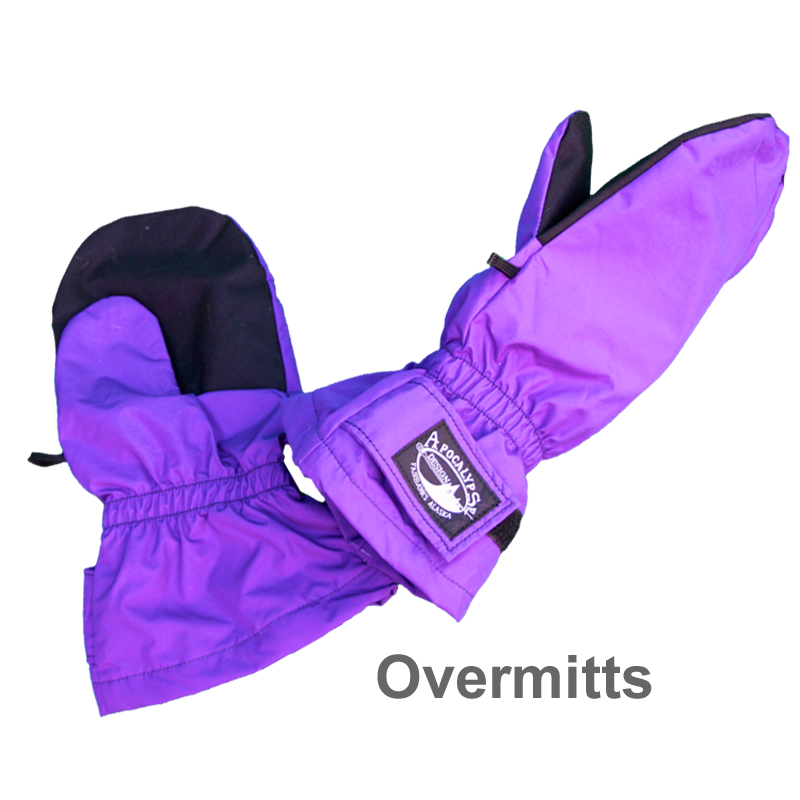 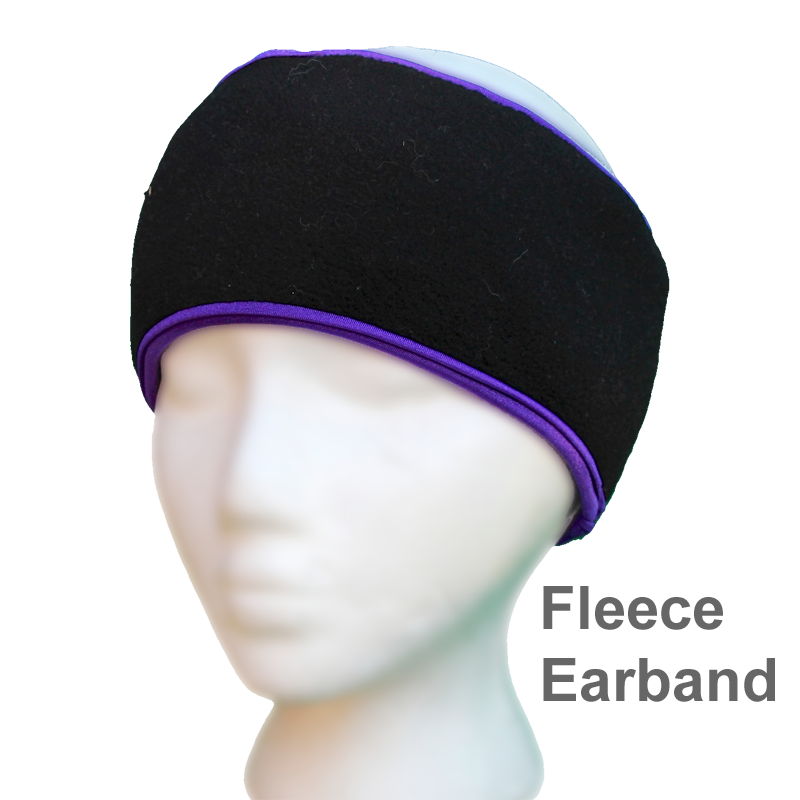 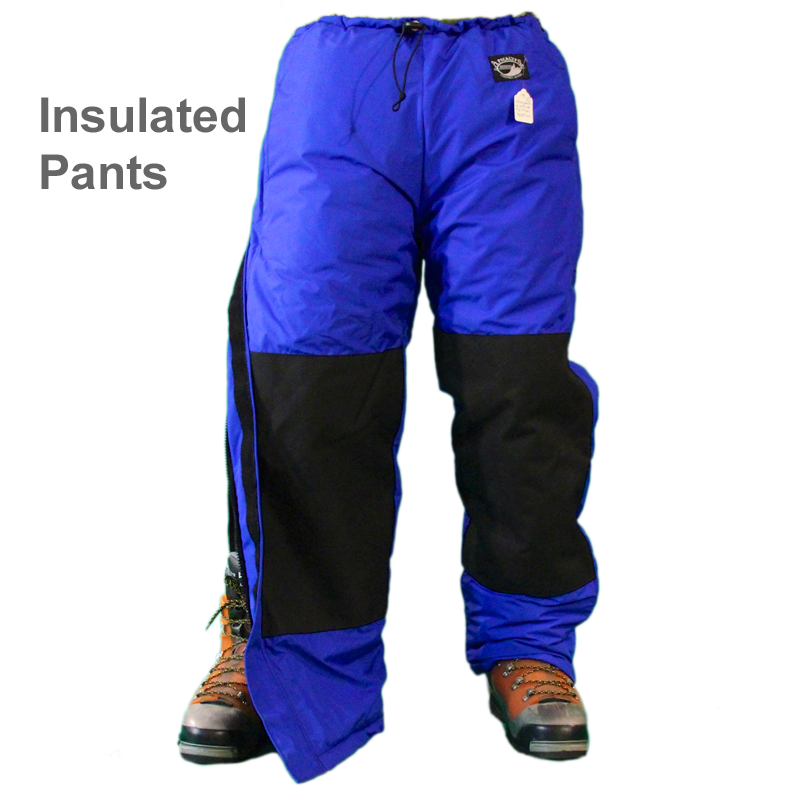 The sleeves have a velcro tab at the wrist and the hood has a drawcord to keep the wind out on the windiest of days. 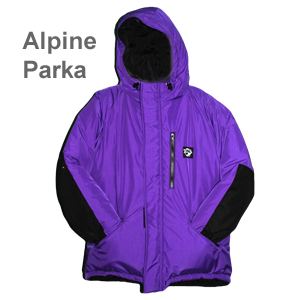 You can customize it with a fleece lined main pocket, custom arm length and reenforce the elbows make this your favorite piece of spring clothing.